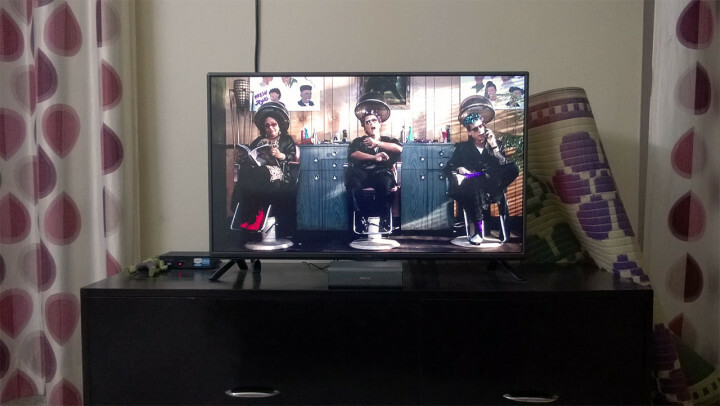 Ever since I purchased a TV I was looking for a good speaker system to complement it. I was looking for a solution which I can use with any and all devices I have or I will have in future such as my Lumia 925 or Dell Venue 7. 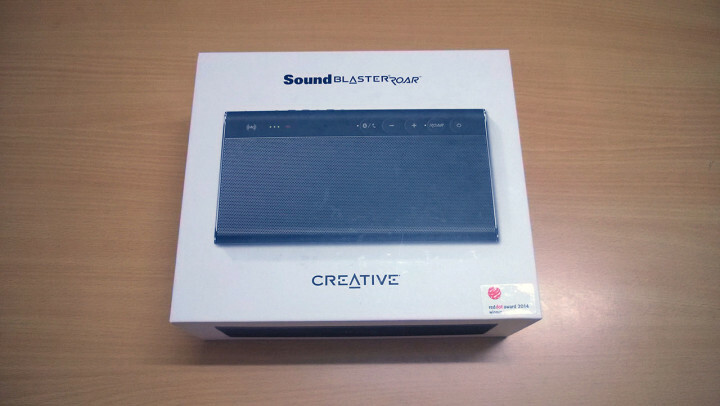 My search ended with Creative Sound Blaster Roar. I liked Roar because it has the signature sound quality of Creative Labs. Creative also has very good presence in the Indian market in terms of availability and service. Also, people seem to be satisfied with this speaker set judging by reviews on Amazon. This review is not about technical aspects of Roar. To know that just visit the official homepage of Roar where you can find the RMS, power rating, connectivity options etc. The package comes with bare minimum items. You get the speaker, one power cable, one MicroUSB cable and user manual. To start with I used this speaker with my PC. One good thing about Roar is that you can connect it to a Desktop or Laptop using a Micro USB cable and SoundBlaster control panel which will install this as a separate audio device in Windows or Mac while bypassing inbuilt audio solution. 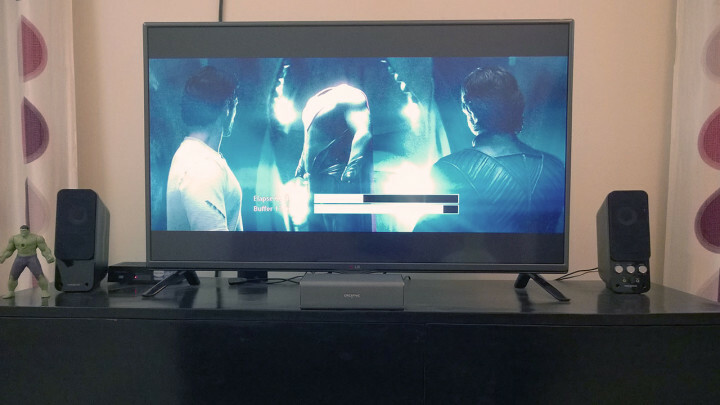 Creative says that you can also connect your Roar to PlayStation 4 via USB and use as a dedicated audio output. I cannot test this as I don’t have a PlayStation 4. This is good if you are using on-board audio/speaker in your desktop or laptop which is often not high on quality. 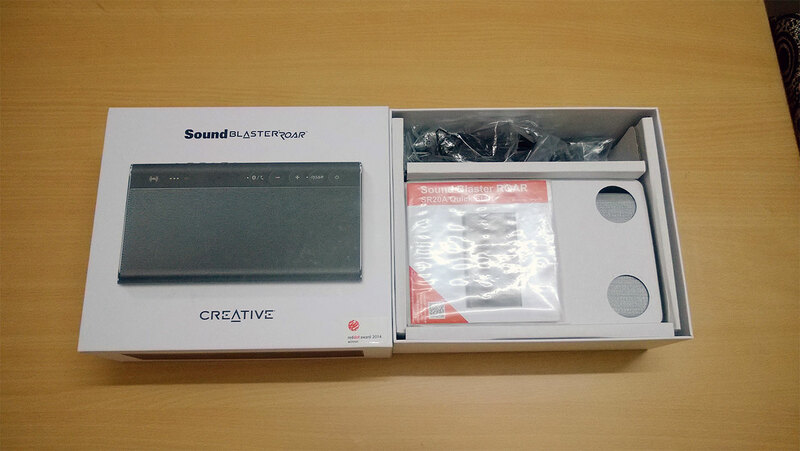 However, if you are using a dedicated sound card such as Asus Xonar DG or something from Sound Blaster series then it is advised to connect this speaker to your sound card. This USB connection mode and Sound Blaster control panel also gives a game mode. I did not test this mode as for games I prefer headphones which gives better and accurate sound positioning in games compared to any speaker set. Roar has a 6,000 Mah battery inbuilt which gives it around 8 hours play back time when used as a portable speaker. 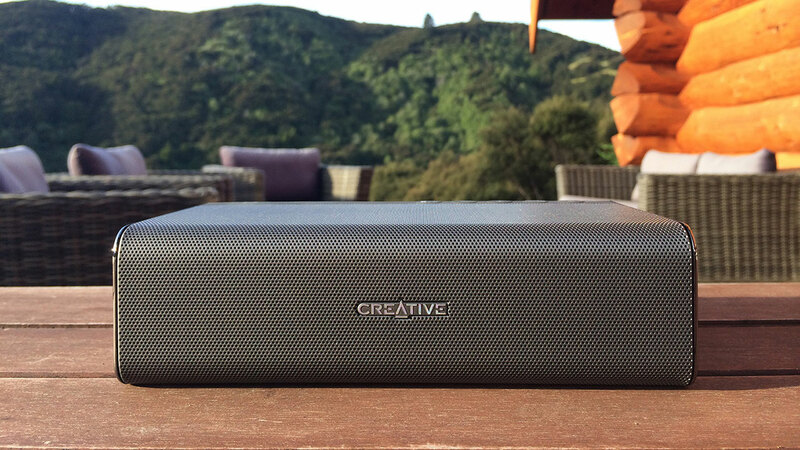 This makes it good for rooftop parties, road trips or during bonfire. With a wide sound stage and loud output it will fit in this scenarios easily. Connecting to my Lumia 925 was easy using NFC. Just a tap at the “NFC” area gave me option to pair over Bluetooth. 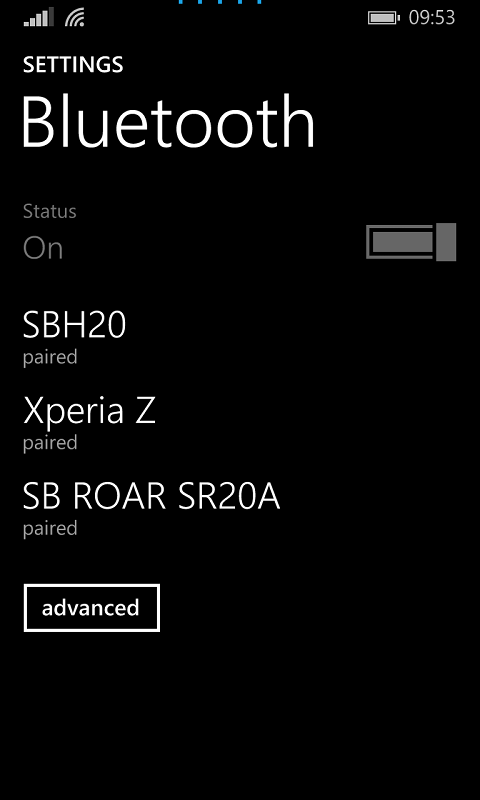 Roar supports Bluetooth AptX codec which resulted in improvement in quality when used with my Lumia 925. You can also connect your phone with a 3.5mm AUX cable. Due to its 6,000 MaH battery Roar can also be used as a power bank for your phone. Roar has a Micro SD slot at the back side. This is good and convenient because during road trips or rooftop parties I can just dump all my music in a SD card then insert it in Roar and play. This will save battery used in Bluetooth. This kind of turns your Roar in a big iPod Shuffle. However, in this mode you will need to go again and again to Roar if you want to change a song or change volume. A RF remote should be given at this cost. But I guess this is a low use case as most people will just play songs over Bluetooth and control using their phones. 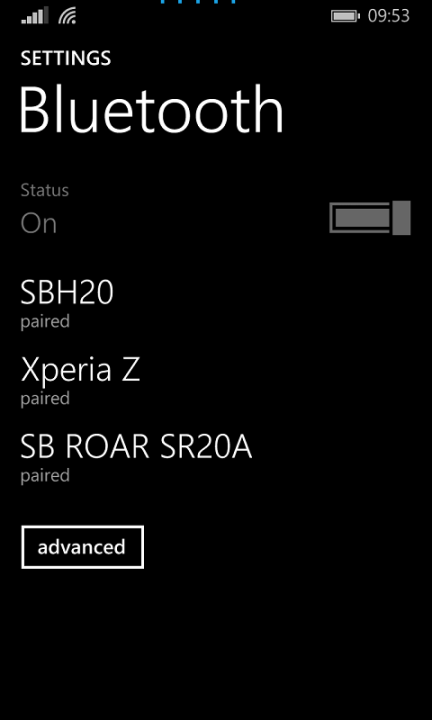 A neat feature is the ability to record audio and save in SD card when using Roar as a speakerphone. Kind of handy if you are using Roar in a meeting room. Another good feature of Roar is to use it with another roar in daisy chain and playing audio over Bluetooth. I don’t know how useful this feature will be as I don’t have two Roars. Finally, the primary use case for which I got this speaker. The speakers in my LG 42LB550A TV are basic but it is good that LG gives RCA output. I connected my Roar to TV using RCA to 3.5mm audio cable. My first observation was the loudness of this speaker set. This easily filled my Man Cave. 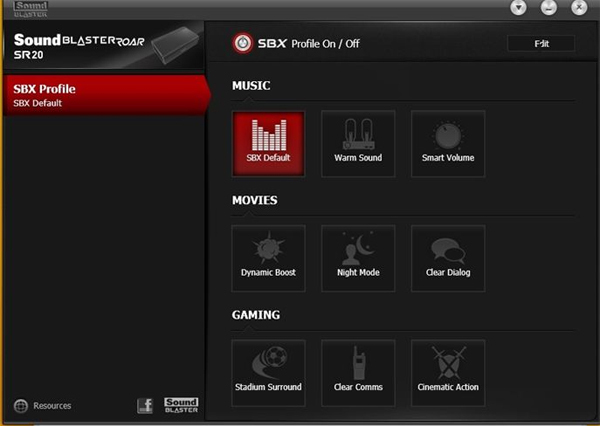 I listened to various songs and movies with SBX mode enabled as well as disabled and with SBX enabled the audio quality was indeed much better. The Roar function which is enabled by double tapping the “Roar” button on device further increases the sound stage. In movie mode the vocals were very clear with an option to make them further clear at the loss of background music with “Clear Dialog” mode. The bass is very high for my taste so I did some adjustment in SB Control Panel to change this. Listening to music in SBX default mode was eargasming after bass adjustment. My wife watches TV shows so she is a better judge of audio quality than me for TV usage. She immediately told me that the vocal audio in Roar is better compared to Gigaworks T20. My DTH connection is Tata Sky HD. 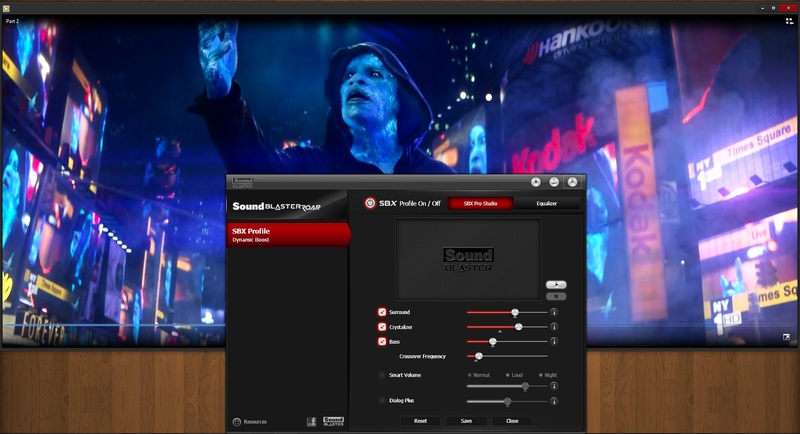 Watching a movie on TV with Roar while streaming via my Teewe gave similar result to using it with PC but without the SBX sound enhancement control available in PC. However the audio quality was very good with mids and highs clearly defined. The bass value increased again which I had to reconfigure. The TerraBass feature is useful only for extreme bass lovers. This is where Roar truly shines. Roar fires audio upwards so it fills entire room with sound. I like the audio quality but you might need to adjust the bass according to your taste. I believe I have found a very good speaker system with Roar. 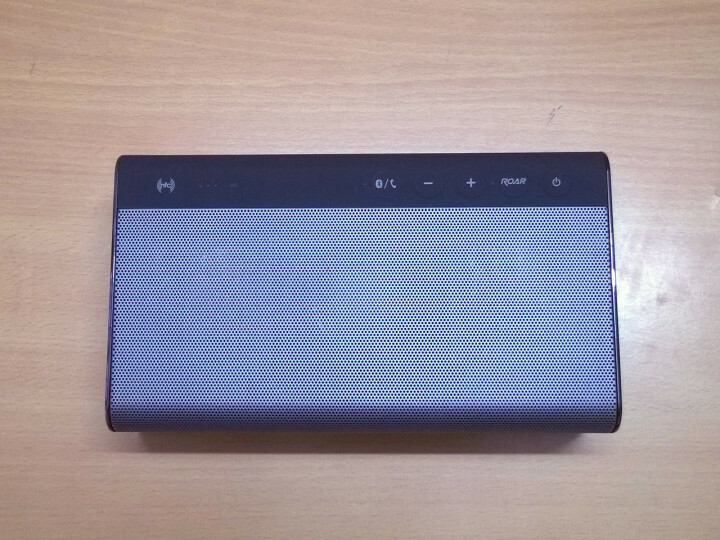 Even better is the fact that unlike an expensive sound bar from LG or Philips which are big, Roar can be used as a portable speaker system while giving similar audio output. This immediately increases its utility. I strongly recommend Roar to anyone who is looking to buy a sound bar speaker system for any use case they can think of. 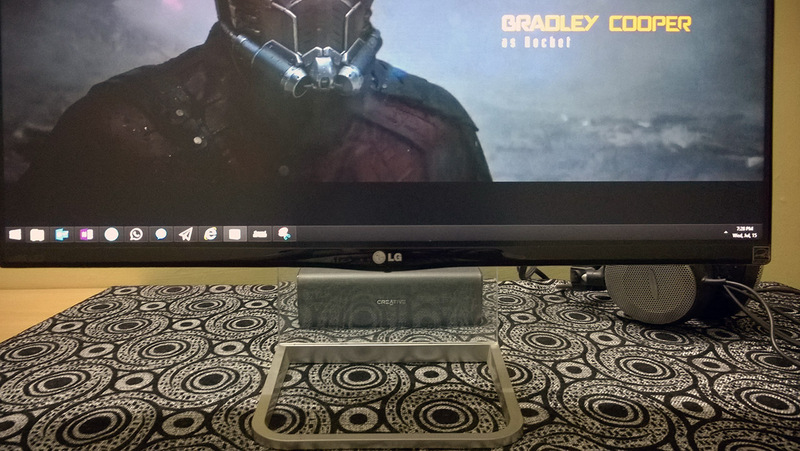 I will be updating this blog post regularly with my experience with this speaker.